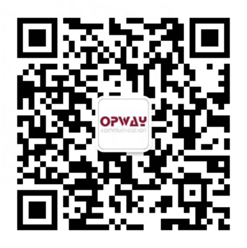 Shenzhen Opway Communications Co., LTD has successfully participated in Roma ECOC2018 . On ECOC2018,we displayed 100G/25G series (100G QSFP28/100G CFPx/25G SFP28) optical module, 40G QSFP optical module, BIDI//CWDM/DWDM full-series optical module products and AOC/DAC cable products. Thank you for your continuous support and attention!